Oh my i love that car and i love that wheel. Thanks. That Rim Like I too. 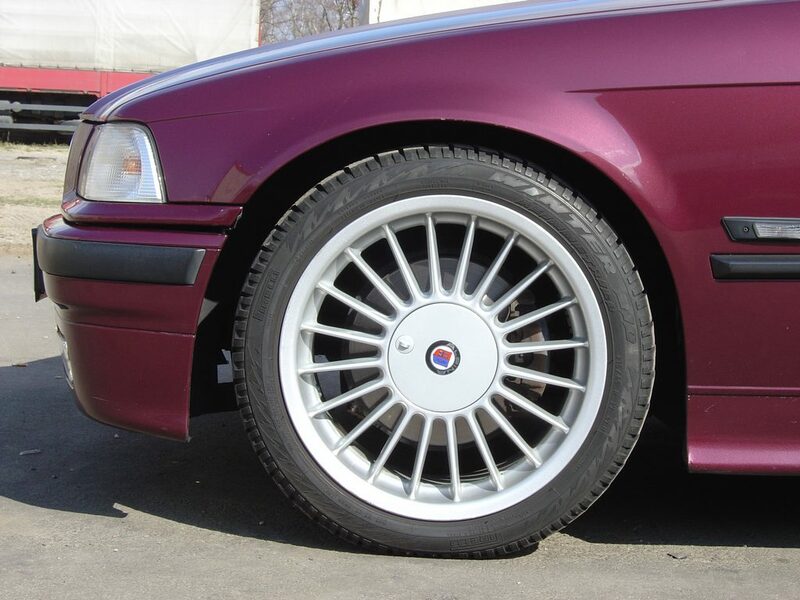 Old thread, but I found another large picture of a similar Alpine wheel, this time on a BMW E36 Compact.